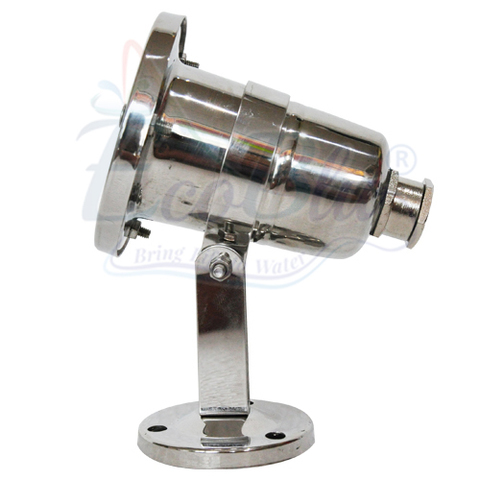 The EcoBlu Stainless Steel BL-12 Spot Light has a high quality stainless steel housing. 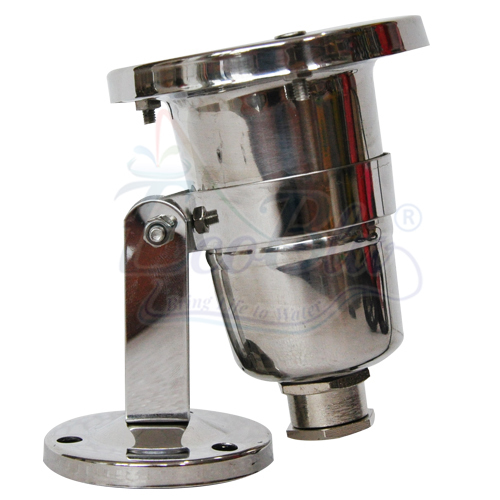 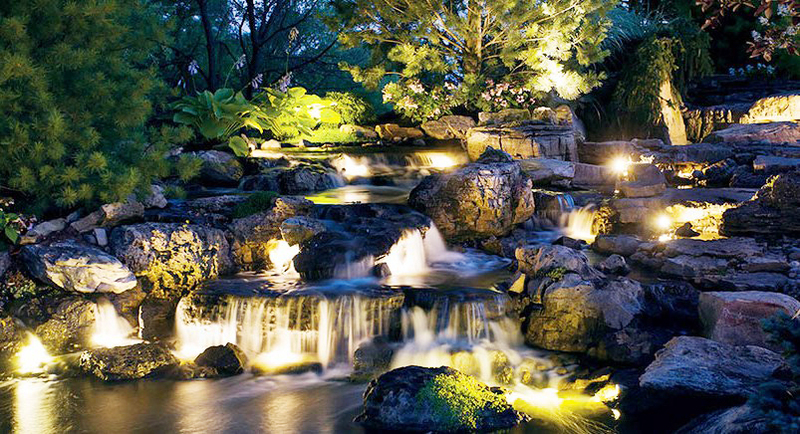 It is suitable for fish pond water and pool water application. 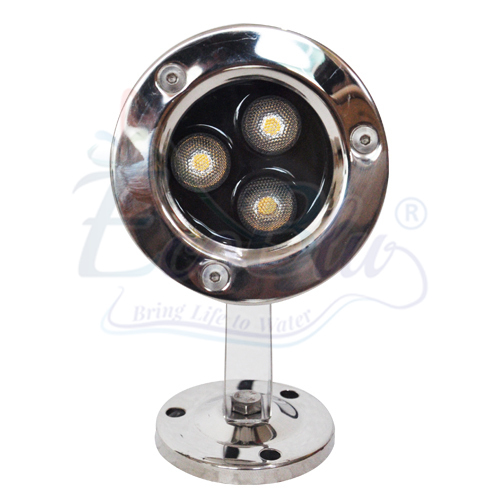 The LED Light can also be installed dry. 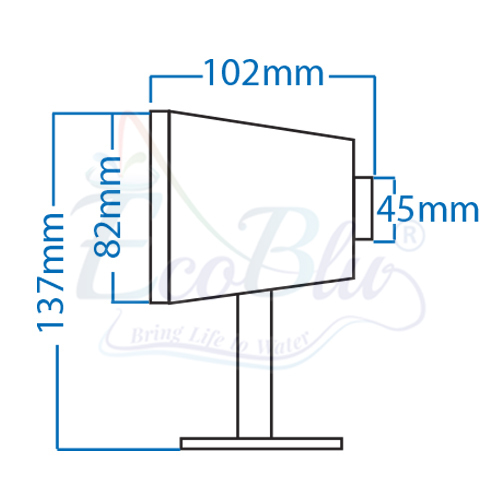 The Ecoblu LED Light is supplied with a bracket with special fine adjustment. The LED Light has a 5 meter long connecting cable.